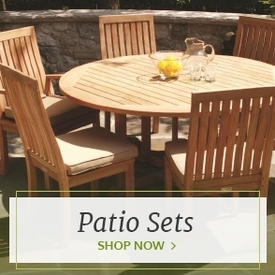 Whether you prefer the sleek, clean lines of more modern styles or the elaborately decorated look of traditional furniture, Woodard patio furniture offers something for every homeowner. 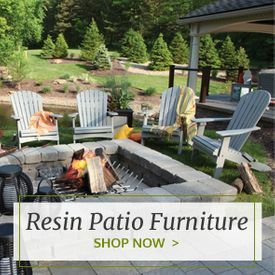 This reliable brand has over 140 years of experience in the outdoor furniture business, skillfully crafting durable furniture for both residential and commercial uses. 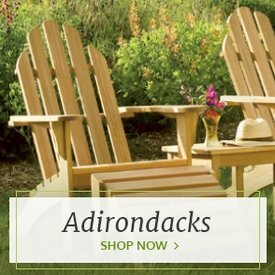 From the Aluminum Poolside Series to the Wrought Iron Cafe' Series, Outdoor Furniture Plus carries pieces from all of Woodard's most popular furniture collections. 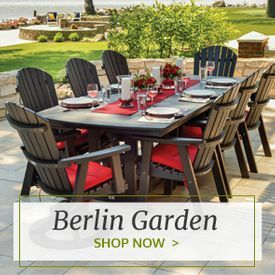 Woodard offers patio dining sets, chaise lounges, outdoor sofas and many other high quality items that are both stylish and resistant to moisture and wear. For home or business, these fashionable outdoor furniture series will create a comfortable, streamlined feel in any outdoor area. 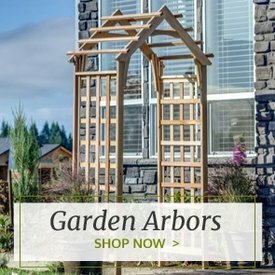 Purchasing Woodard furniture from Outdoor Furniture Plus also ensures reliability from the time you order and for years of frequent use afterward.